We’ll see you at the Florida Assisted Living Association (FALA) 2018 Conference and Trade Show in Orlando, FL on July 31 – August 1, 2018. Stop by Booth #214 & speak with our Mobile Physician Services team members. 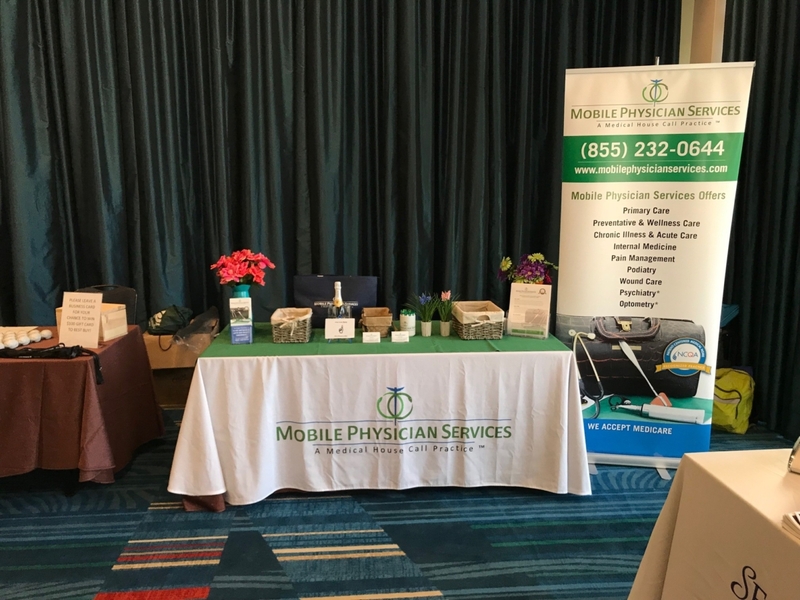 It’s been an exciting year for healthcare and Mobile Physician Services (MPS). The FALA Conference will build upon this momentum with it’s gathering of healthcare and community leaders. MPS is looking forward to participating in the conference as an exhibitor. Stop by our booth to chat with our team members on the latest in supportive healthcare. Learn about how MPS can help you expand services to meet the needs of your residents.